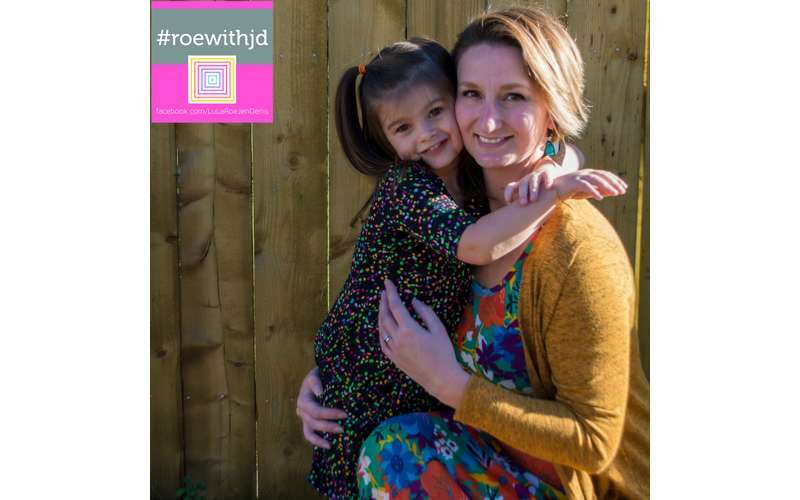 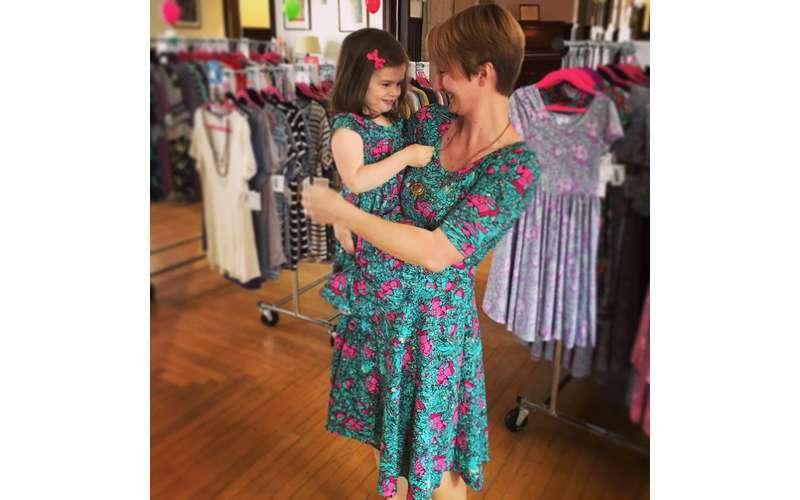 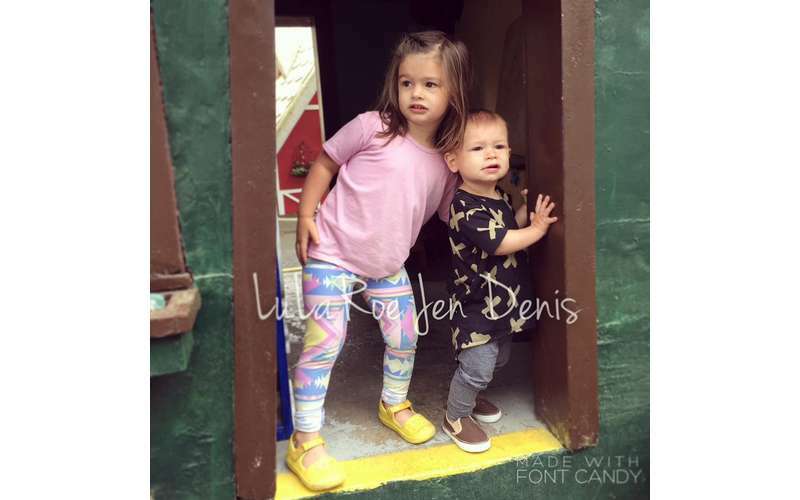 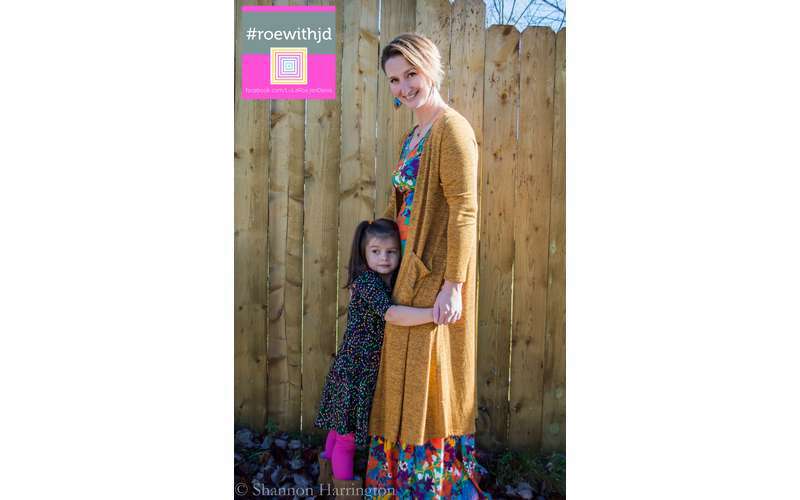 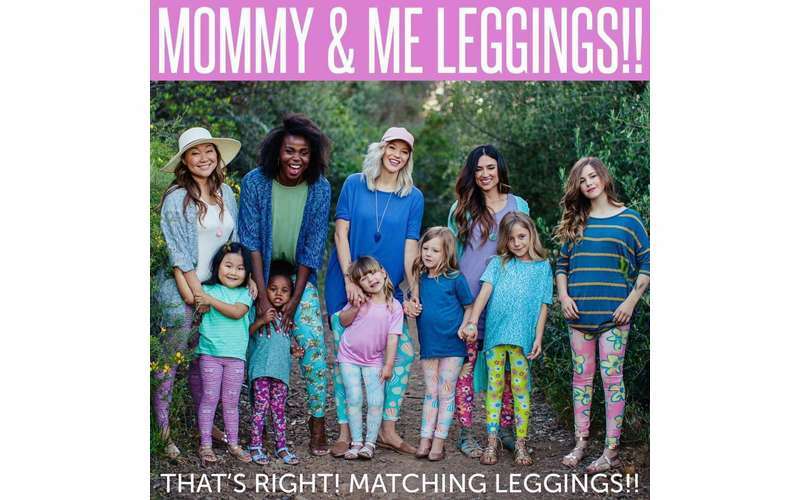 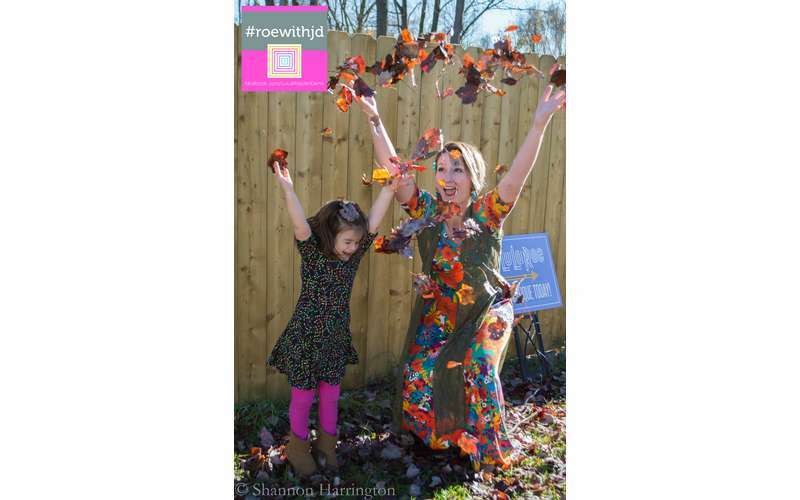 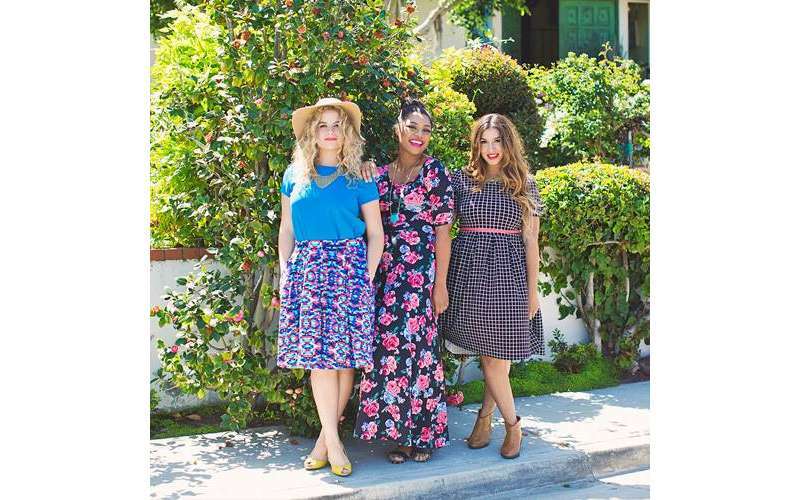 LulaRoe Jen Denis works to provide beautiful clothing options to women and girls of all ages and sizes that will make them love how they look and feel everyday! 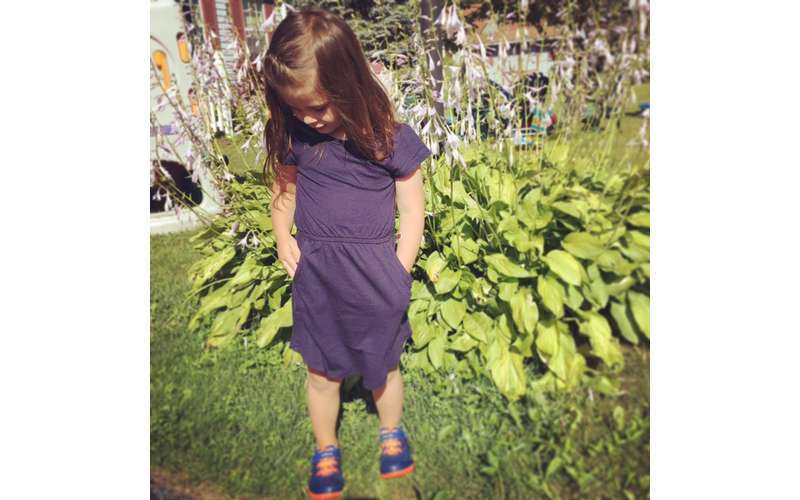 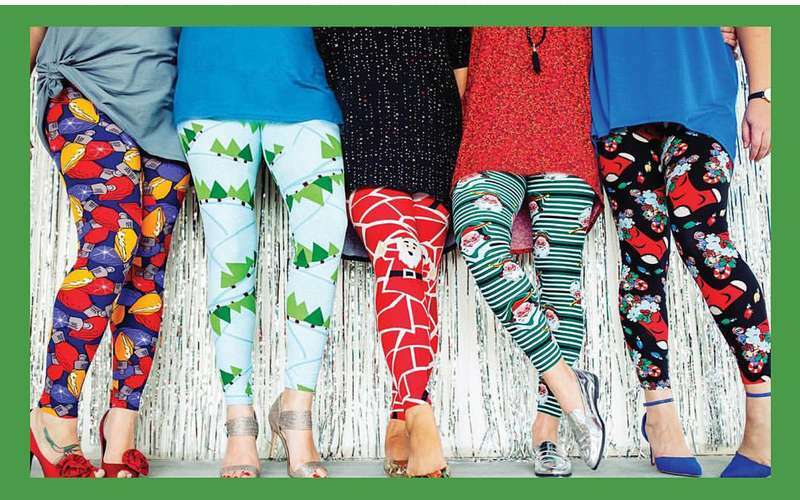 No matter your age, size, or style, LuLaRoe has something for you! 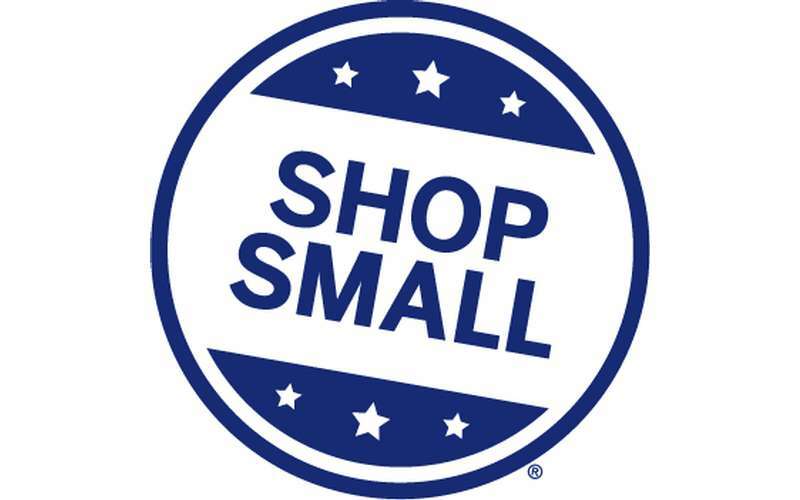 How to shop: You can shop in person or online! 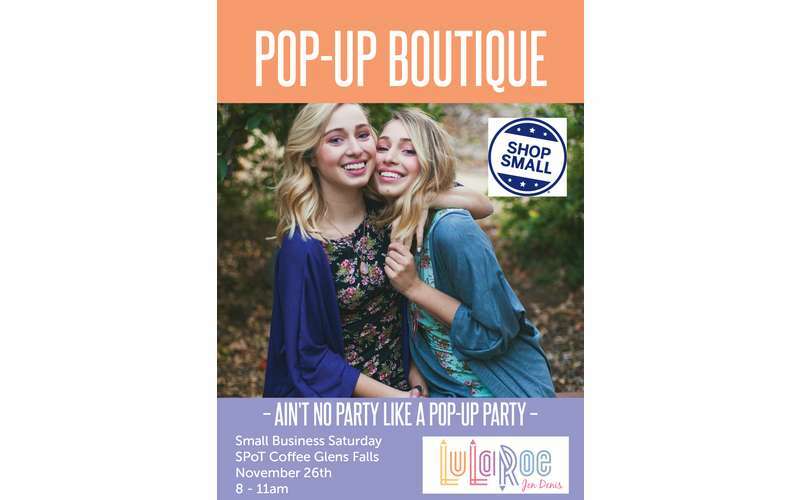 New renovated boutique opening in December 2016! 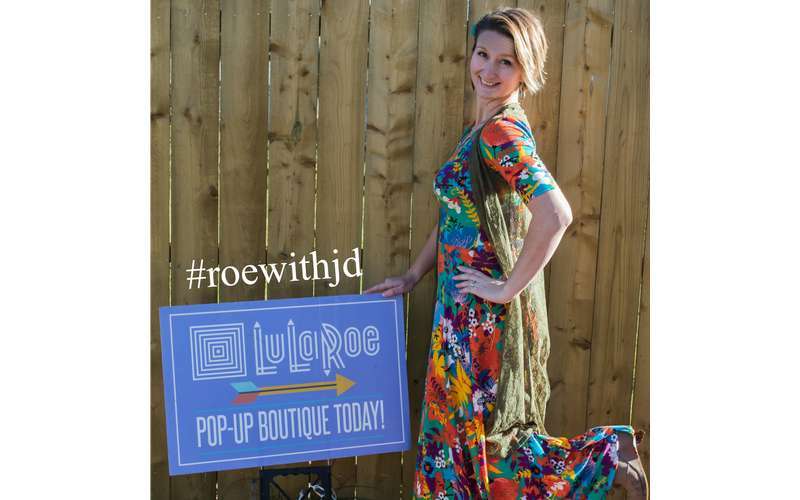 To shop online, click "Visit Website" above and join the group! 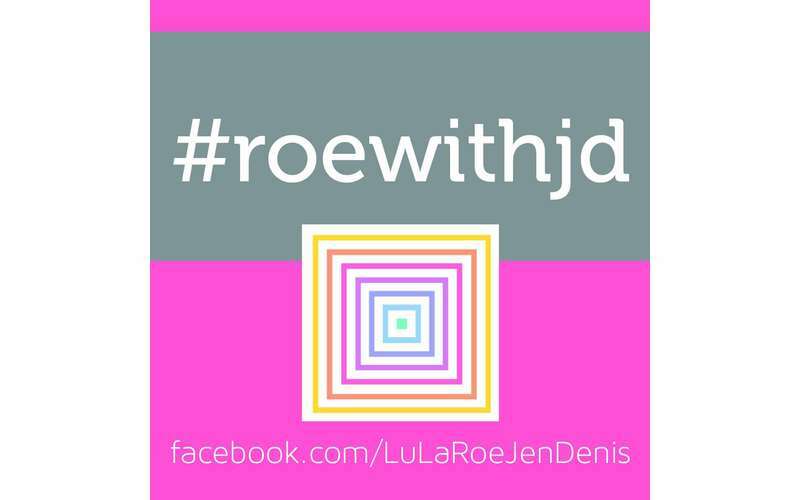 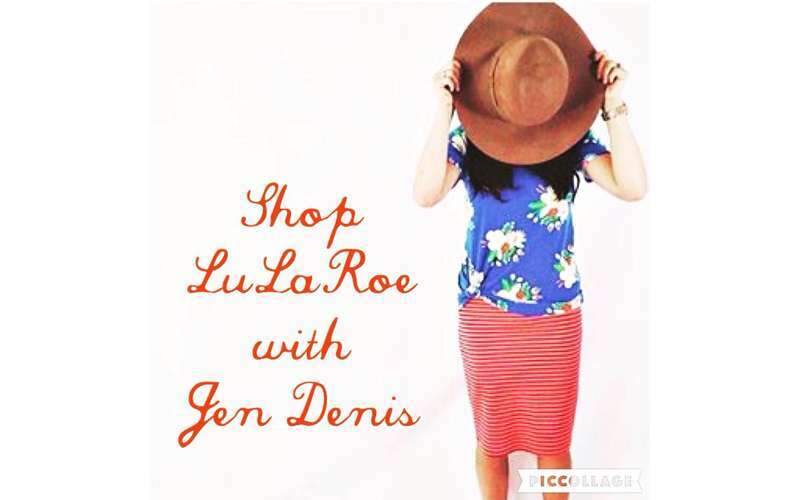 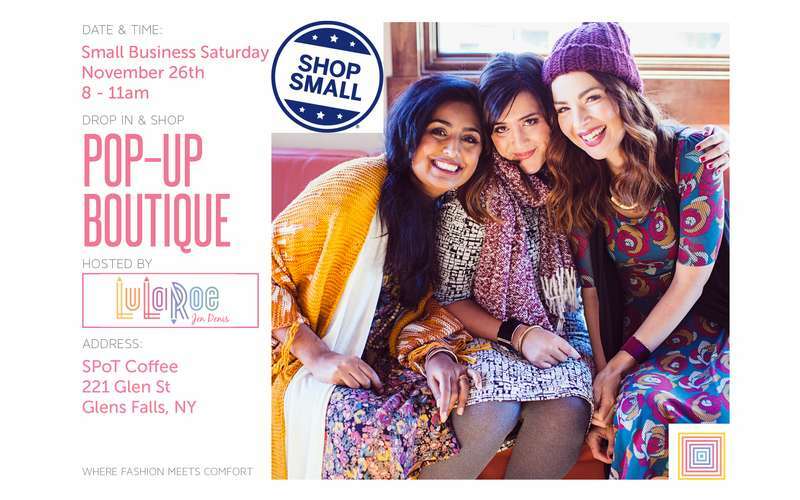 If you're in the market for new clothes or you want to go shopping - try LuLaRoe with Jen Denis today!